In this fast paced world, the internet plays a significant role in the daily lifestyle of the millions of people all over the world. It is very useful in communication, education, entertainment as well as in the business industry. Well, are you a business enthusiast or just a passionate blogger that wants to create a powerful online presence? Then, it is best for you to be aware of the best Question Answers Themes in WordPress. These essential WordPress tools are best summed up in the following examples. This Q and A WordPress theme has a lot of amazing features that you will be surely be grateful for. In addition to this, it also has many customized designs and styles that highly match to your standards and needs. It can even help your site to be one of the most sought after websites in your particular industry or niche. It has a simple design that looks organized and can be easily managed. The good thing about QAEngine is that you have the control on setting its design and functionality. In return, your users can also have the chance to participate in creating various questions as well as finding answers to it in just an easy way. Additionally, it also offers user dashboard wherein the users can manage related things to their profile. To mention a few, its amazing features also include live notification system, question tagging option, member management as well as best answer checks mark option. If you are currently looking for a clean and simple Question & Answer design for your site, then, Answers is the best answer. It comes with amazing homepage as well as beautiful and attractive user pages that show question and answers in a more detailed manner. In addition to it, it also has easy customization options, SEO friendly design that can help you to increase your traffic and improve your brand recognition. What makes the Answers unique over the others is that it can help to monetize the procedure of making money. Your user can choose the best answer and it offers a simple voting option for them. This WordPress theme can offer you with a Q and A functionality that is very useful and effective to boost your online presence. If you have high standards, then using this one can help a lot. Thus, it will offer you with a simple yet professional looking question and answer site that you actually need. It has a more customized design that is pleasing to the eyes. DW Helpdesk is perfect especially if you need a product support site. This Q and A theme looks organized in all types of your handheld devices. It offer 4 premium plugins that is worth of $83. Do you want to establish a more engaging website? Then, you can try the efficiency of the AskBug theme. It is considered as one of the most sought after WordPress Themes Question Answers in today’s digital generation. It comes with awesome features that will surely put a smile on your face. These features include an extended user profile which shows the user activities. It also comes with various colors and sizes to have a professional, elegant, as well as clean design that you will surely be grateful for. Whether you are a newbie or not in the web design industry, this Q & A WordPress theme can help you a lot to succeed in your specific niche or business. It comes with a member profile page and more customized user login option that can be managed easily. This Q and A theme has a lot of features for you to have a web design that is professional and well-organized. It also comes with an advertising system, RTL support as well as WooCommerce Ready features that can help you to meet your goals. WP Answers is a more customized WordPress plugin wherein you can create a more engaging question and answer site. It has useful WordPress theme that can provide you with a maximum efficiency to boost the sales and incomes of your particular business or niche. In addition to this, it also has a social login feature and can integer integrated with Twitter and Facebook for its viral growth. With this question and answer theme, you can create a more engaging site for your users and can transform your goals into reality in just a short period of time. It comes with seven colors that highly suit to your style, as well as to your needs. What makes it unique is that it has a secure and valid code for a fast and easy performance. It has an excellent quality that you are can be grateful for. 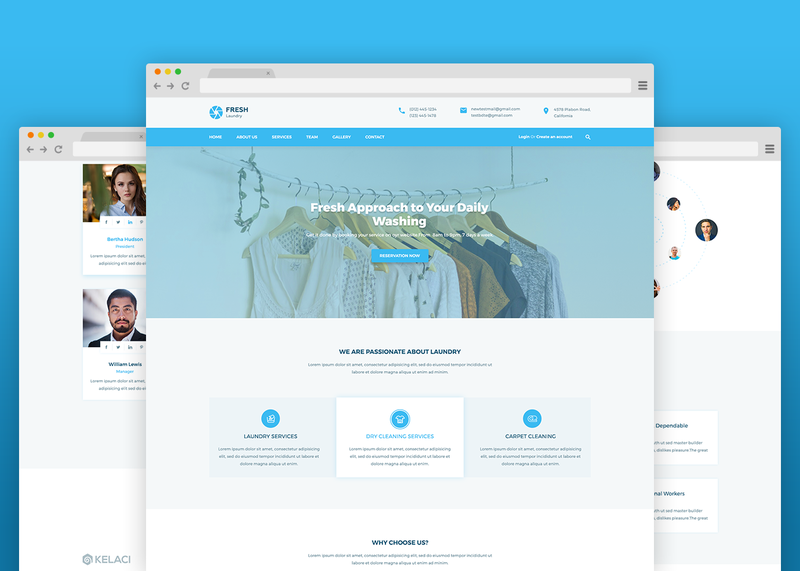 In today’s modern generation, DeskPress is one of the best WordPress Themes Question Answers in the industry. 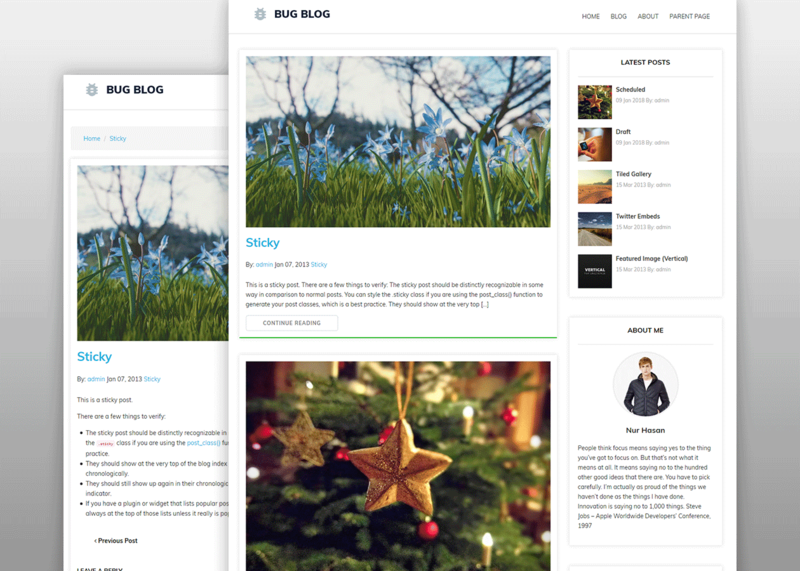 With this theme, your users will be able to learn and discuss things in the best possible way. It also has a bbPress plugin if ever you want to engage on a separate forum section with your website. With ForumEngine theme, you can have an easy administration process of your tasks. You can also receive updates on a weekly basis. It has a simple interface and all screen-size support for an easy flow with your website. ForumEngine can offer you with a helpful customization tool that you will be grateful for. The efficiency of this theme is perfect for you to increase your brand recognition with your website. It can be a useful technique to increase the sales and income of your business. It offers a wide array of categories wherein you can choose the colors that perfectly suit to your taste and needs. You can also make a more customized design and style because it comes with a custom logo as well as custom mobile icon. Are you read to level up your website? Then try one of the above mentioned Question Answers Themes. It can help you to create a more engaging website that you can use to reach success with your particular industry.